JNN 28 Feb 2014 New York : WhatsApp, the popular messaging service for smartphones that’s being acquired by Facebook, will soon be offering a voice service. CEO Jan Koum said the voice service will be deployed for Android and iPhones this spring, with Blackberry and Microsoft and Nokia phones coming later. WhatsApp currently has a voice function but only in note form. This new service will be live. On Wednesday, Facebook agreed to buy WhatsApp for $19 billion in a deal that is by far the biggest by the social networking company and any other done by Google, Microsoft or Apple. The blockbuster deal made serious waves with those in the telecommunications industry who gathered this week in the Catalan city, but also sparked concern among users that Facebook would introduce advertising to WhatsApp. Koum insisted that there are no designs to add “marketing” to the messaging service. Facebook is paying $12 billion in stock and $4 billion in cash for WhatsApp. Koum along with fellow founder Brian Acton and their 55 employees were also granted restricted stock worth $3 billion that will vest over four years after the deal closes. Relatively unknown until now in the U.S., WhatsApp is popular in other countries, both in Europe and in emerging economies. The Mountain View, California, startup already has almost twice as many users as the better known short messaging service, Twitter. 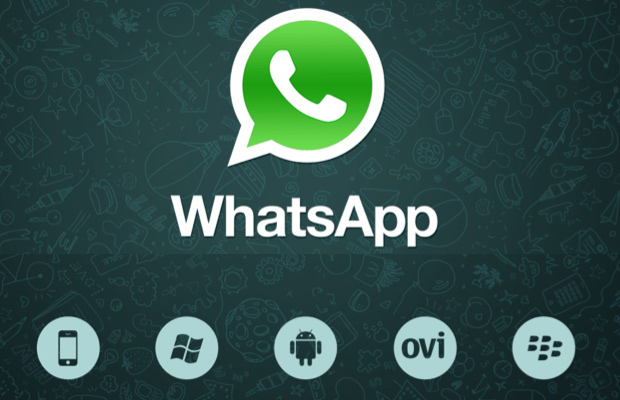 WhatsApp has 465 million monthly users and 330 daily users, according to Koum. It is ad-free and costs users 99 cents a year after a first free year. This entry was posted in America, United States and tagged Facebook, I.M, Jan Koum, messaging service, Microsoft, SMS, Voice, Whats App. Bookmark the permalink.